The picture of this Red-bellied Woodpecker was taken at the New York Botanical Garden. The picture of this Red-bellied Woodpecker was photographed with the Canon 5D Mark III Canon 300mm f2.8 IS II with the 2X extender. To hear the song of the Red-bellied Woodpecker, click on the arrow below. 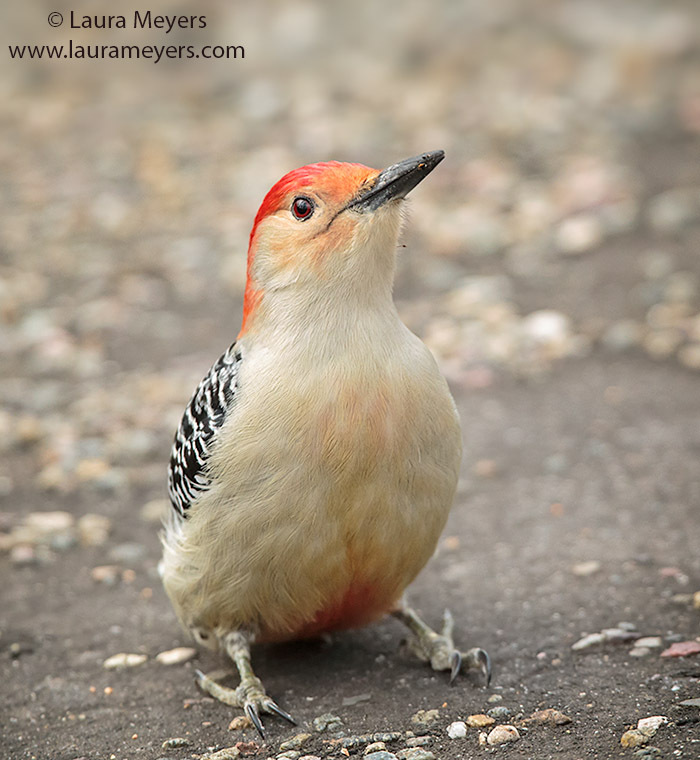 This entry was posted in Birds, New York Botanical Gardens and tagged New York Botanical Garden, Red-bellied Woodpecker on December 2, 2014 by Laura Meyers.